Recently I received a copy of the book The Hawaii Coffee Book by Shawn Steiman. It is a concise colorful book on Hawaiian coffee. 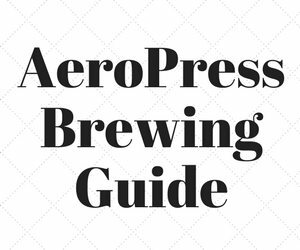 It covers a wide range of topics from island coffee history all the way through the coffee brewing process. According to the book Hawaii grew 5.7 million pounds of green coffee during the 2006-2007 growing season. Coffee is not just grown on the Big Island (Hawai’i – home of the Kona regions), but is also now grown on O’ahu, Maui, Kaua’i and Moloka’i. Coffee growing on the other islands became more popular in late 1980s as farms moved away from sugar cane. Island Guide: The author posts maps on the coffee growing regions for each island. If you enjoyed reading Chris Arnold’s article on Hawaiian Coffee this section will be a perfect complement. 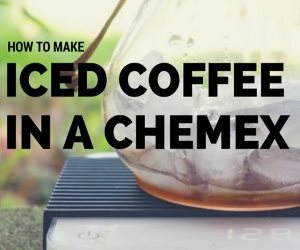 Cupping, Roasting and Grinding Overview: Not specific to Hawaii, but these parts round out the book nicely. 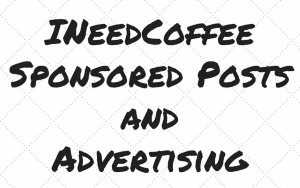 Resources: All the coffee farms that offer tours are listed with contact information, including Kona Earth which is run by INeedCoffee contributor Gary Strawn. if you are interested in taking a tour of a coffee farm, this section lists a few options. Farming: Growing, Harvesting and Processing are covered in detail. The Wet, Dry and newer Mechanical Demulching methods are explained. Mechanical demulching is the newest method and uses far less water than the traditional wet process. Hawaiian Coffee Professional Profiles: Throughout the book several important people associated with Hawaiian coffee are profiled. 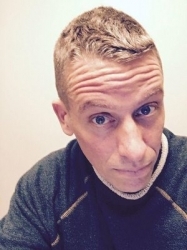 There is a nice writeup of INeedCoffee contributor Andrew Hetzel (page 65). Recipes: Several pages are devoted to award-winning recipes that use Kona coffee. Recipes include main courses, desserts and drinks. There is even one that uses the porter brewed by Kona Brewing Company, which I was fortunate to visit during my 2004 trip to Oahu. Organizations: Last month we learned about the WWOOF (Willing Workers on Organic Farms) in the article Coffee Internship on Kona Farm. This section covers that program and many others. Certification: This portion of the book goes through Fair Trade, shade grown, Direct Trade and how those programs are being used in Hawaii. This book was beautifully edited and has lots of great photos. The only thing I missed on the first read was some information explaining the taste differences between the various growing regions across the islands. When I went back I noticed the varietal name was listed under the island profile and a varietal tasting chart listed at the end of the chapter. A single chart connecting the two might have been more clear. Overall The Hawaii Coffee Book by Shawn Steiman was a good book that was able to cover a lot of distinct coffee related topics in a easy-to-read, colorful manner. Once I get some Kona coffee, I’ll have a few recipes to test out. 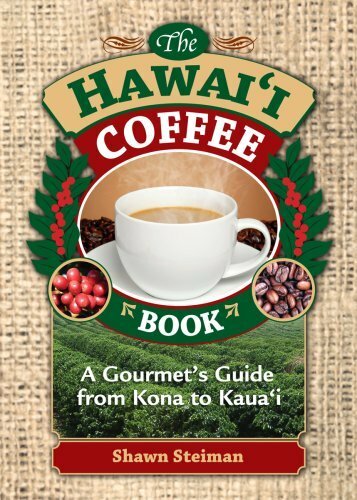 The Hawaii Coffee Book – Product page on Amazon.com. Hawaiian Coffee – An island by island breakdown on Hawaiian coffee. Kona Coffee Confusion – An article covering Kona Blends, Kona Style and 100% Kona labeling. 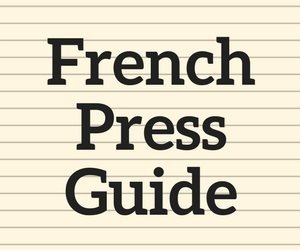 Disclosure: The author of this article received this book in exchange for a review.